VIKRAM THANKS SHRUTI FOR DHRUV’S VARMA! We had earlier reported about the search for a heroine (casting call) for Dhruv Vikram’s debut project titled Varma. 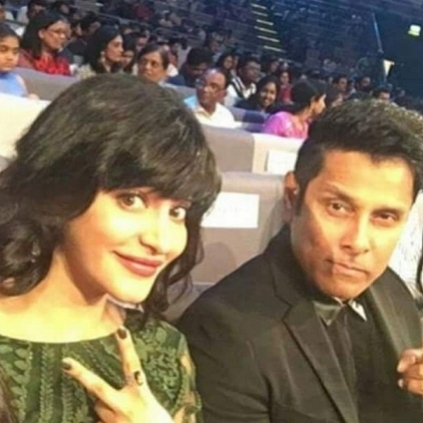 The latest is that the video that calls out to people to audition for the movie posted on Chiyaan's Instagram, is voiced-over by actress Shruti Haasan. 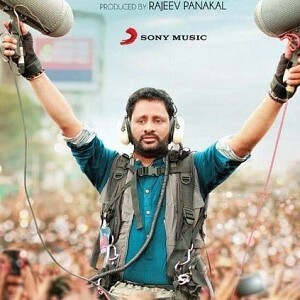 Actor Vikram, at the end of his post, thanked Shruti Haasan for lending her voice for the casting call video. He has also thanked the other technicians involved. He posted on his Instagram, “Thank you Shruti for your enchanting voice. Thanks ms AB. 🎥 Sukumar ✂️ Pradeep Jenifer 👗Sathyasuku @shrutzhaasan @dhruv.vikram@mukeshe4e @pradeepjenifer”. Behindwoods caught up with the budding actress Yashika Aannand of D16 fame. During the interview, many topics were discussed including her journey in the industry, and her voice and look resembling Shruti Haasan. She disclosed that many people had told her that her looks and voice looks like Shruti Haasan. "I had gone to a college in Veppery last week, and when I gave my speech, many people told me that my voice also resembles like Shruti Haasan, and it was not just the looks. I was like no, please... I have heard it a lot of times. But, it also gives me the responsibility to work harder and attain a status like Shruti Haasan. Then, people would take me as an example and show to others." 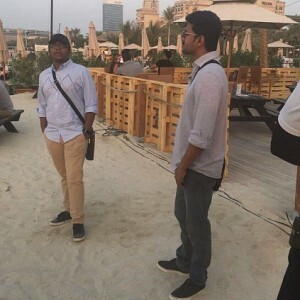 Exclusive: Find out what Vijay and Atlee are up to now! Watch Samantha and Naga Chaitanya wedding reception video! 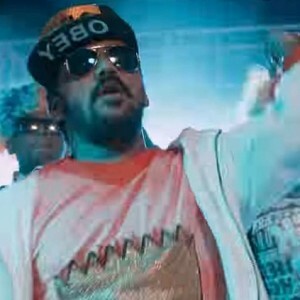 Sunny Leone as a man! Check out details! Latest important update from Sivakarthikeyan’s next big film! 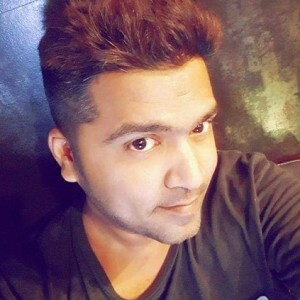 Just in: Simbu's latest message and announcement here! It's a disaster! 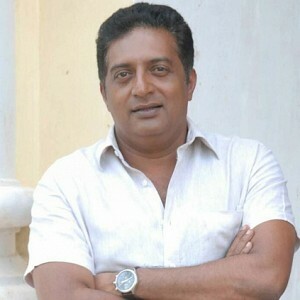 : Prakash Raj latest breaking statement on actors entering politics! People looking for online information on Dhruv Vikram, Shruti Haasan, Varma, Vikram will find this news story useful.